The Liberty Jump Team will perform at the 2019 WWII Heritage Days, April 27–28, making several parachute jumps to honor and recognize all veterans, especially the veterans of World War II. Team members will jump from a WWII-era C-47 Dakota aircraft to commemorate the Army’s early airborne operations. 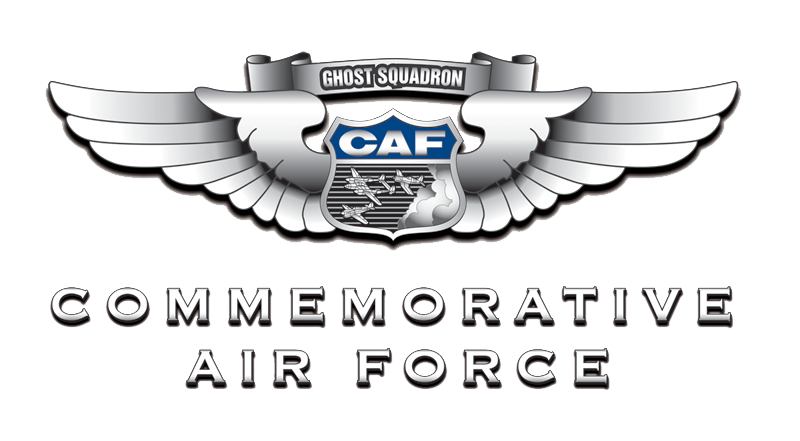 The 16th annual WWII Heritage Days weekend will be presented by the Commemorative Air Force (CAF) Dixie Wing, at Atlanta Regional Airport (Falcon Field) in Peachtree City, Ga. Team members dress in WWII uniforms and equipment but use modern parachutes for safety. Uniforms and equipment include Normandy “D-Day” M1942 jump suits representing paratroopers from the elite 82nd and 101st Airborne Divisions. Liberty Jump Team’s participation in WWII Heritage Days will give spectators an impressive and rare sight as they watch a “stick” of paratroopers jump from a C-47 aircraft exactly as American paratroopers did in Normandy and Holland in 1944. The Liberty Jump Team, based in Texas, performs static-line parachute demonstrations in the United States and Europe to re-create the historic airborne operations that led to victory in WWII. Most of America’s older veterans are unable to participate in events like this one, so team members jump in their place to honor them and to show other generations how these great Americans contributed to winning WWII. Many Liberty Jump Team members are service or combat veterans who served in Vietnam, Panama, the Gulf War, Somalia, or more recently in the War on Terror in Iraq and Afghanistan. 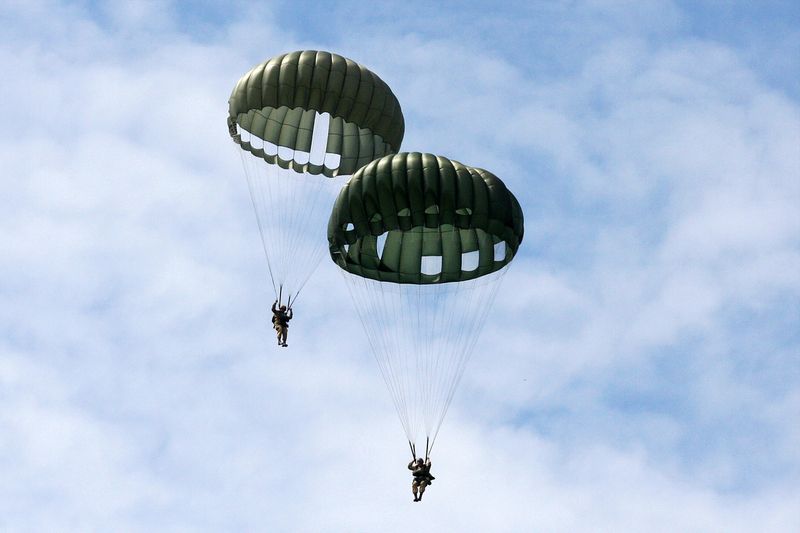 Jumpers range in age from their 20s to their 70s and many served as U.S. Army paratroopers. Some jumpers are still serving in America’s military, some are military retirees, and some are former military members including several Purple Heart recipients (combat wounded) who jump regularly. There are also former or current members of the Air Force, Navy, Marine Corps, and Coast Guard, and representatives from Canada and many other countries. For more information about WWII Heritage Days, visit http://wwiidays.org/. For information on the Liberty Jump Team, visit libertyjumpteam.com.